Our new project PunjabTronix completed a successful debut tour around the UK to 7 venues in July 2017. We have been overwhelmed by the wonderful feedback and audience reactions we have received so far for this new project by audiences around the country. 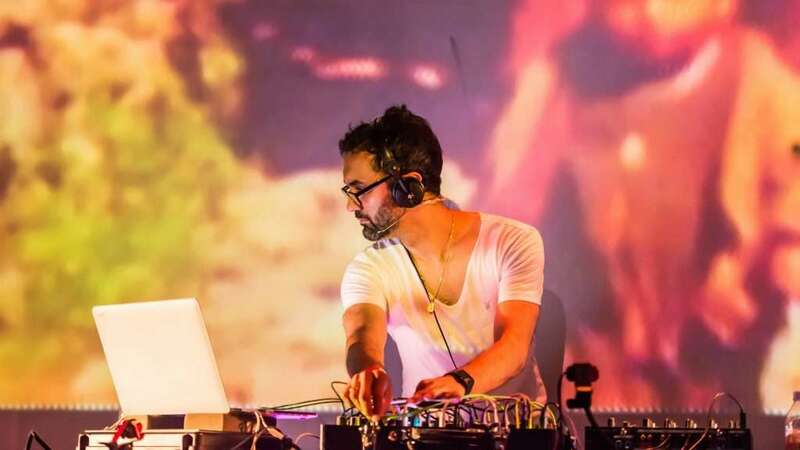 The collaboration between the electronic music of DJ Swami, the musicianship of the Punjabi folk musicians and the evocative imagery and live visuals of John Minton, combined to produce an incredibly powerful show. To see more photos from PunjabTronix at Rich Mix, London, check out the photo album on our Facebook page. 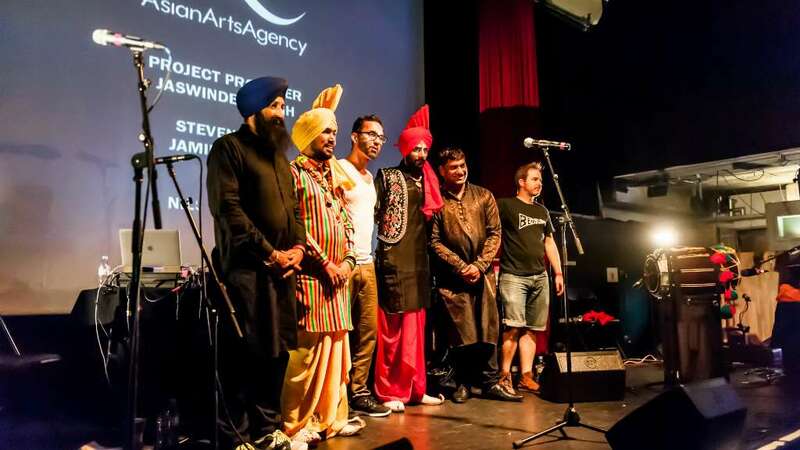 The tour was commissioned and produced by Asian Arts Agency to respond to Reimagine India, a cultural exchange programme designed to develop creative collaborations between artists from England and India, supported by Arts Council England and British Council. 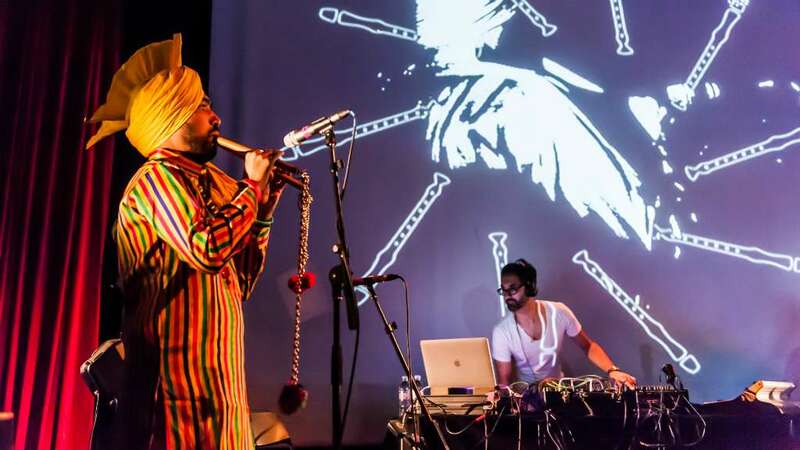 Following two intensive residencies in India and a further week residency in Bristol, PunjabTronix embarked on its premier tour. For full details on PunjabTronix and all UK tour dates, visit the PunjabTronix microsite. The next phase for PunjabTronix will be a tour to India in early 2018. Make sure you are signed up to our email list and social channels (Facebook | Twitter) to receive news as it’s announced. We will be releasing live videos and other digital content over the coming months. Make sure to subscribe to our YouTube Channel to be the first to see new content as it’s released.